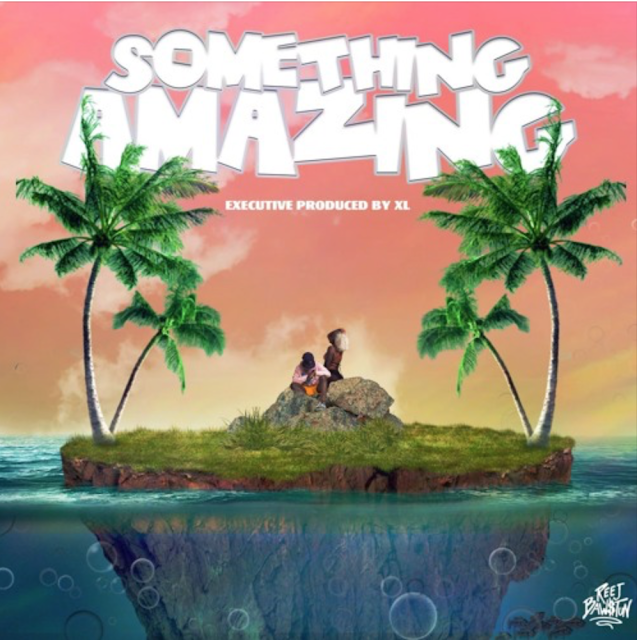 Reej Bawstun returns with latest full length project titled Something Amazing and it is definitely ..somehting amazing. The compilation includes 8 tracks where we see the rapper connecting with Tyla Yaweh, 5am, SVNT2, and Nessly. "Saucy" is quickly becoming a favorite. Stream above.